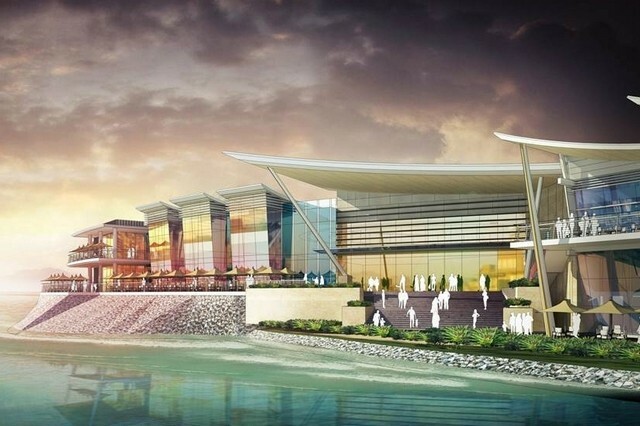 Manar Mall is landmark shopping center in UAE. It will comprise 60,000m² spaces for exciting brands after the expansion, which is currently under construction. Peikko is participating for the expansion of the project planned to be completed by the end of 2016. 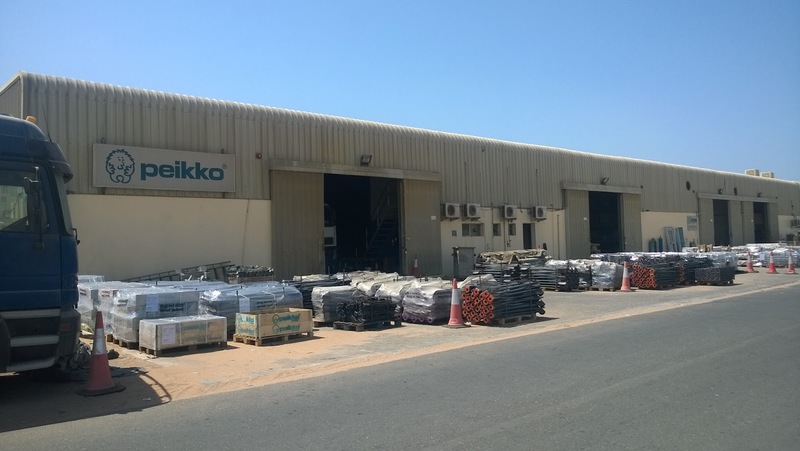 Last week I visited Peikko’s operations in UAE, namely our factory in Ras Al Khaimah, which is located about one hour drive from Dubai International Airport. 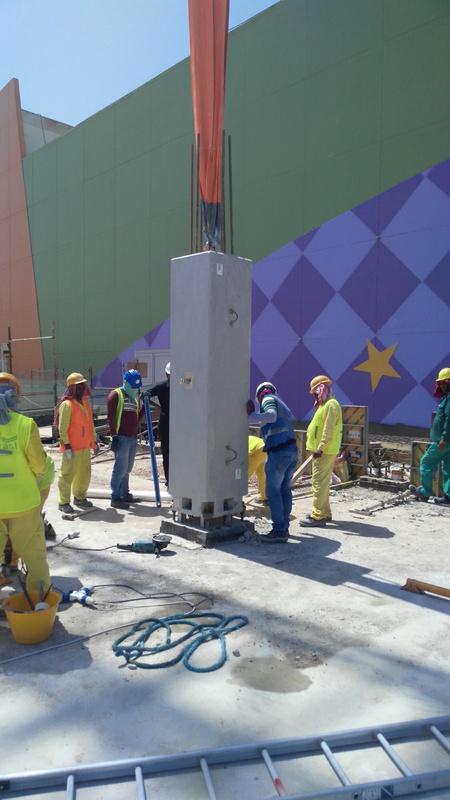 After our own factory tour I also took a short look on the shopping mall extension project in Ras Al Khaimah. 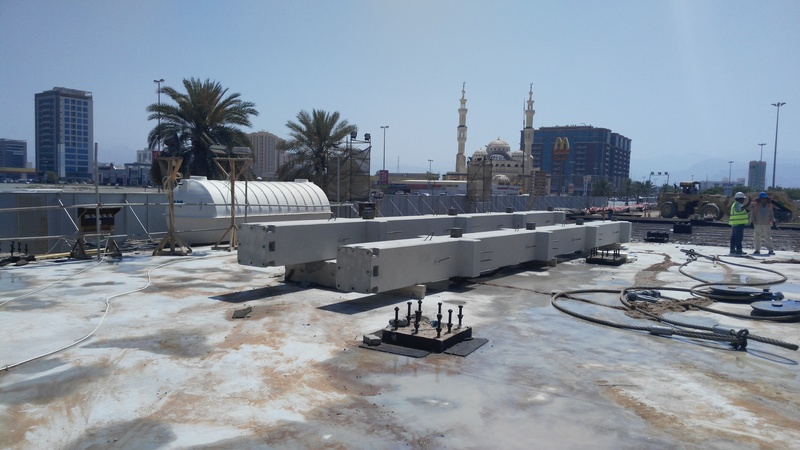 Peikko’s column connection solution, consisting of column shoes and anchor bolts, is used in this project to speed up the building process and ease the assembly work. Nice project going on!